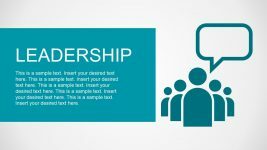 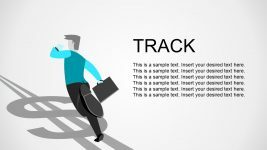 The Flat Vector Timeline Clipart Icons slide is useful template of graphics to make more stages in the presentation. 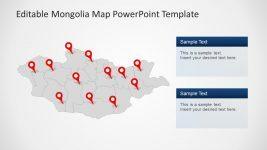 The presenters can replace the images in their presentation timeline diagram. 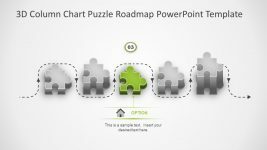 This slide of PowerPoint hexagonal timeline provides a collection of 18 creative infographics. 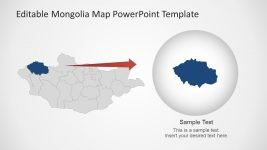 The PowerPoint customization features enable users to make various design changes like color of shape and its size. 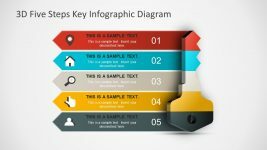 Also, these vector graphics are high resolution images and increasing or decreasing the size cannot affect the its quality. 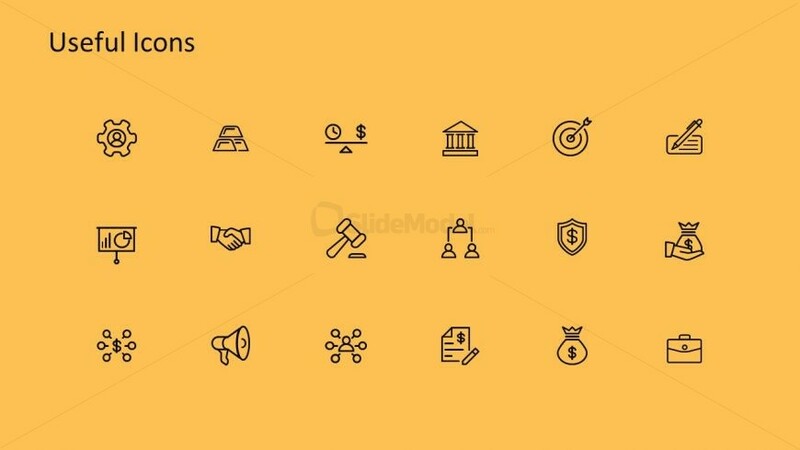 These icons are also usable in other presentations as meaningful visual representation. 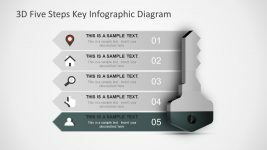 Return to Hexagonal Milestones Timeline Template for PowerPoint.